Tour and travel services are not complete without pick & drop services. When people visit a new place, they would not like to go through all the trouble and hassle to arrange transport for their purpose. We are here to help you with your tour package along with pick & drop service as well. 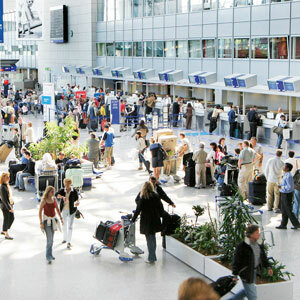 The main problem occurs when people travel through flights. People can taxi service outside the airport, but they asked for lot amount of money. We are sure you do not want to end up paying extra for the transport.